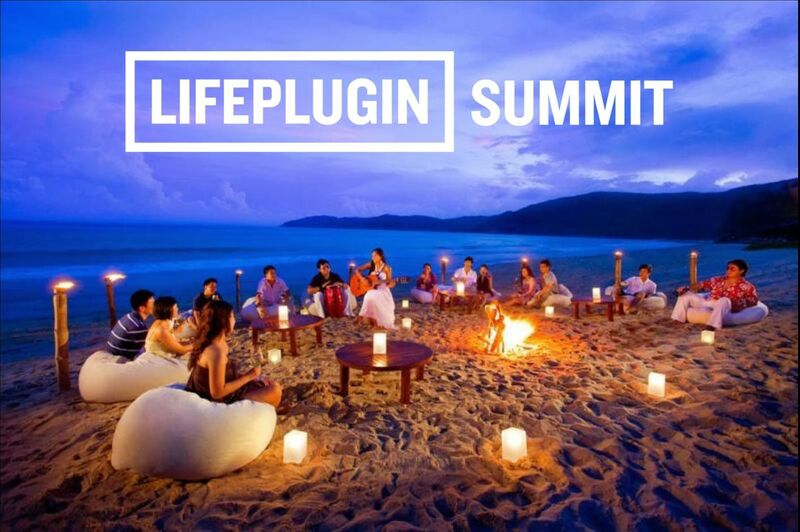 LifePlugin Summit: 3-day Immersion in 'Life Design' In a Paradise Location. 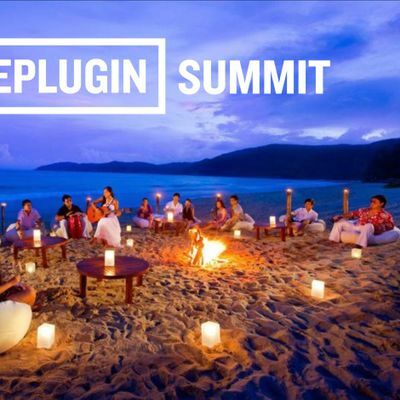 Attend inspiring talks, connect with a vibrant community & create "Life Design" strategies… All while having a blast in a paradise location. Life Designing is a rapid prototyping process that allows us to make sense of where we are, discover how we want to grow and engineer peak experiences in different areas of our life. We will be exploring all areas of our lives (mind, body, career relationships), challenge the current operating system we are running on, and create strategies to upgrade it to produce the results that we want.